USP Solutions’ Pore Indicator Test is a test which appeals to your consumer’s senses – enabling them to learn about their skin structure. 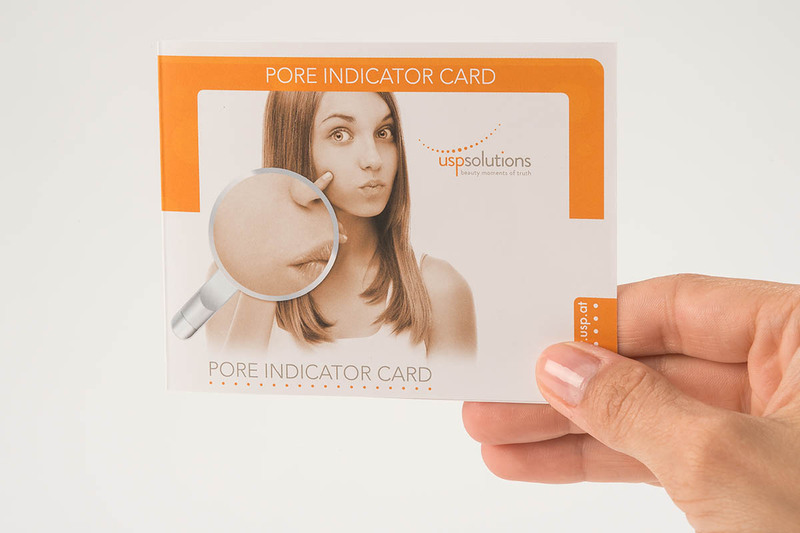 USP Solutions’ reliable and easy-to-use Pore Indicator Test detects the size of the facial skin pores. The pore indicator reacts to sebum on facial skin. 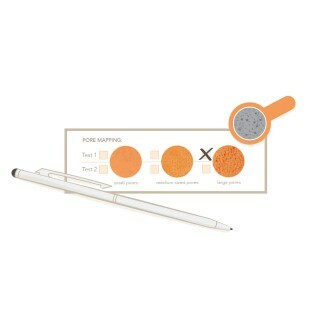 The larger the pores, the larger the dark spots on the tester’s result area. 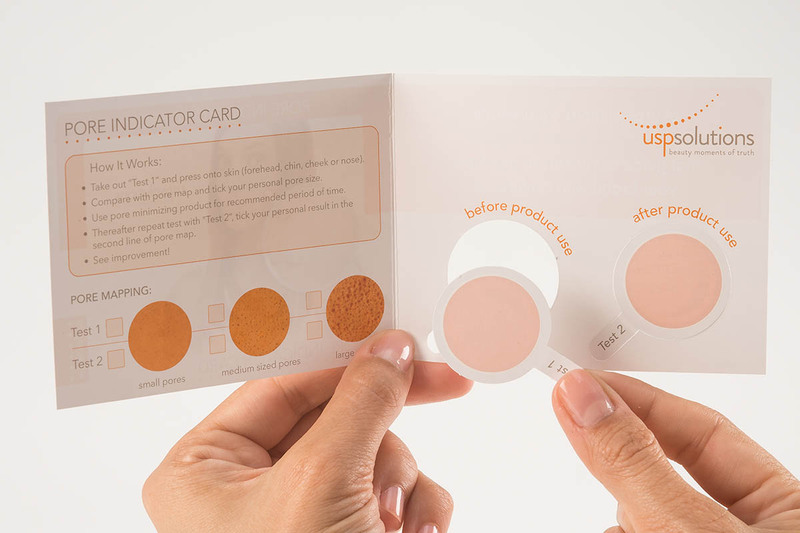 Consumers can compare their individual test results to the result fields on the back and learn about their skin structure. 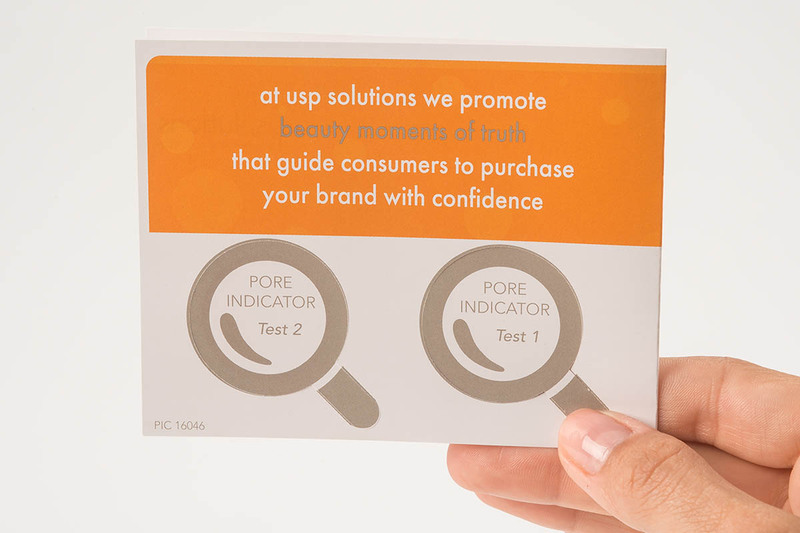 The Pore Indicator Test is often used by beauty brands to prove their product’s pore minimizing effect (before and after test). 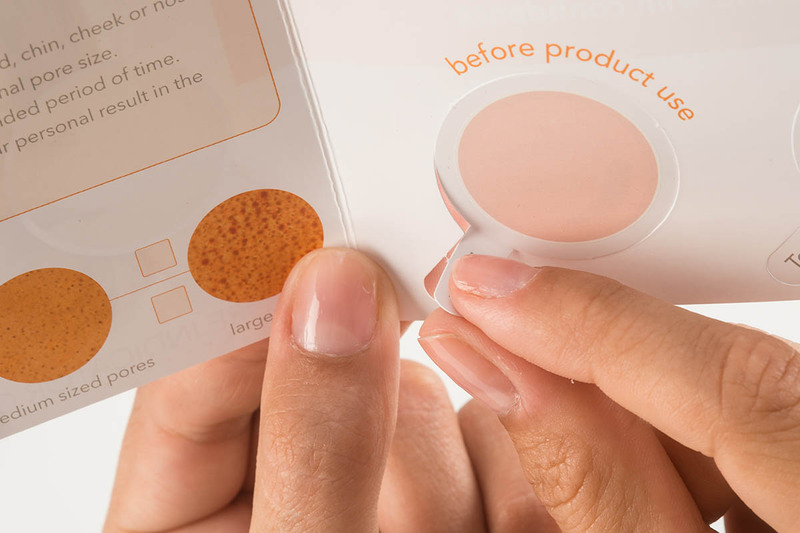 When consumers learn about their pore size and the effectiveness of your pore-minimizing product, they experience an “A-ha” moment. This emotional experience is also referred to as “Beauty Moment of Truth”. 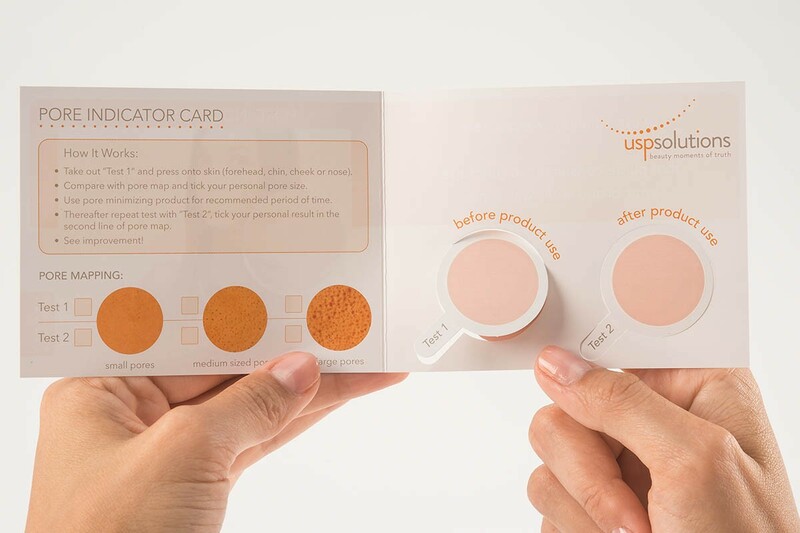 The Pore Indicator Test therefore creates an engaging consumer experience, proving your product claim. There is a wide variety of pore-minimizing products available on the market. However, consumers are often unsure about their individual pore-size as well as the effectiveness of pore-minimizing products available. How do you, as a Marketing Executive, guide consumers to the right product choice within your range? How do you get attention and raise awareness in the first place? Most of the time customers feel overwhelmed by the great variety of pore-minimizing skin care products available. 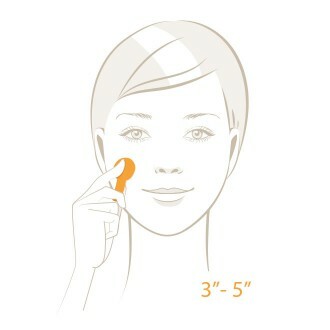 Uncertain about their pore size, their skin needs and the product efficacy, they find it difficult to choose “the one”. How do they know if the product holds what it promises? Which product out of my favorite brand’s range works best for my skin? How large are my pores? We provide Marketing Executives like yourself with multisensory Brand Activation Tools which enable consumers to experience a brand, throughout various channels. 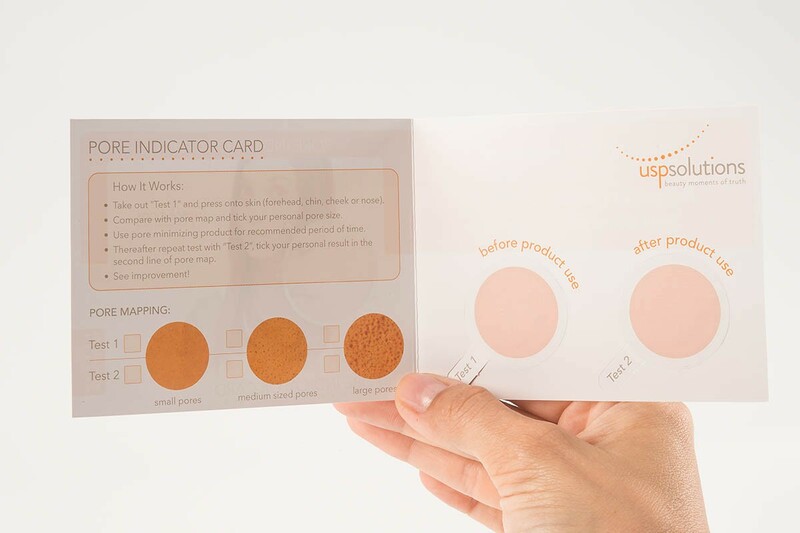 The USP Solutions Pore Indicator Test enables your cosmetics brand to design an emotionally engaging and tailor-made “Beauty Moment of Truth”. 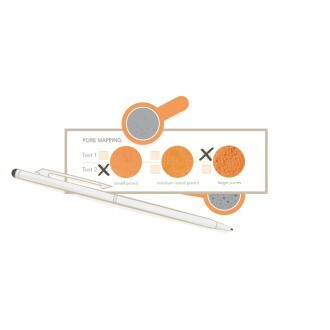 Take "Test 1" and press it onto the part of your face that will be tested. Then compare your test result field with the reference fields. Make sure to tick your personal pore size result. Compare both result fields to visualize improvement. 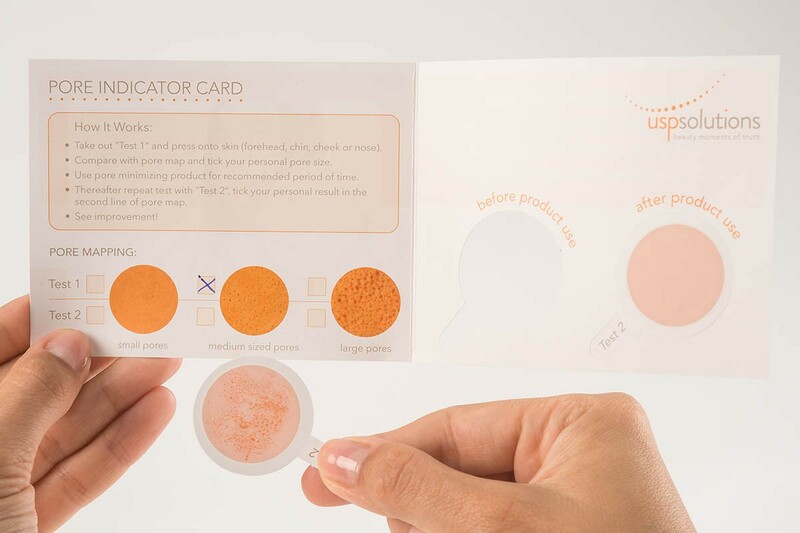 We can easily customize the Pore Indicator Test and adjust size, shape, material, printing effects and more – so the tool perfectly reflects the uniqueness of your brand. 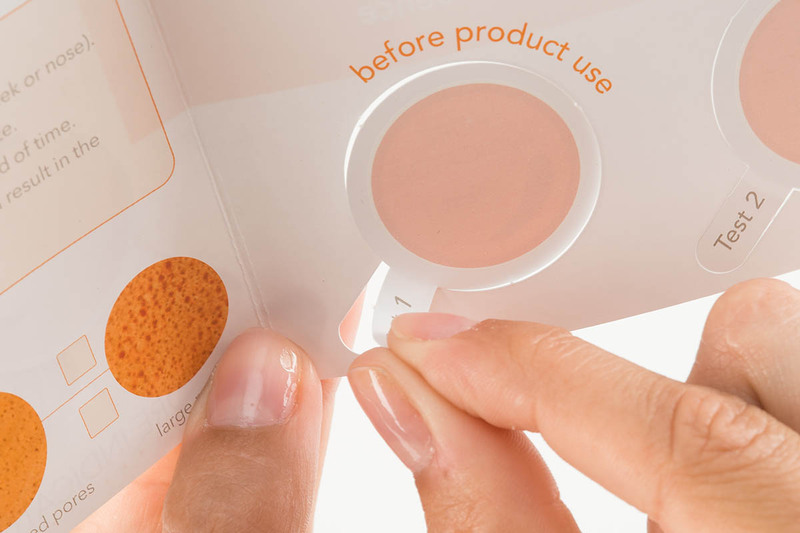 The test strips are a good tool to start a conversation with customers!